Here are the pre- and post-rezoning percentages for children enrolled at each school who are eligible for free- and reduced-price meals. See this al.com article for more information. If you are having trouble viewing the chart below, click this link to view directly in your browser. 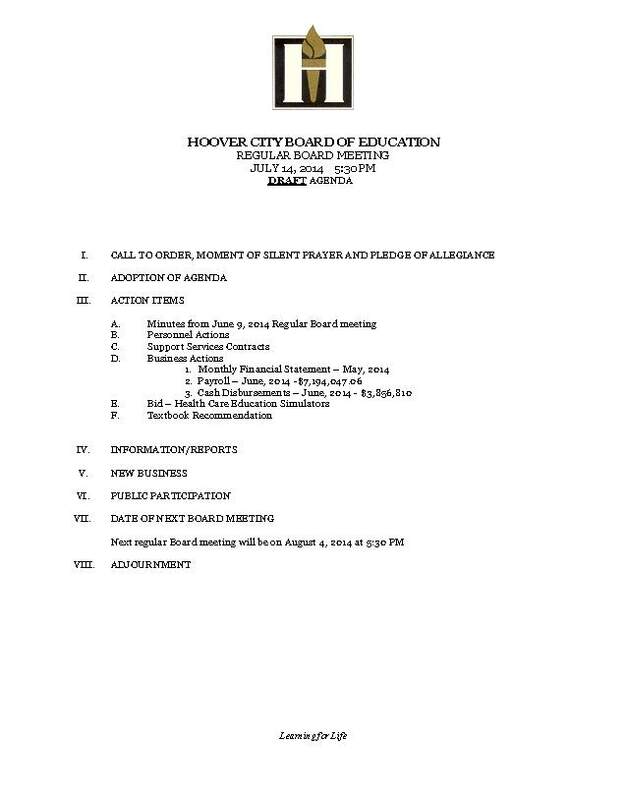 LIVE BLOG: Hoover City Schools 1st Budget Hearing – August 28 – 5:30 p.m.
LIVE BLOG: Trussville City Schools 1st FY15 Budget Hearing – July 21, 2014 – 6:00 p.m. Follow along. The page should refresh itself when new information is added. 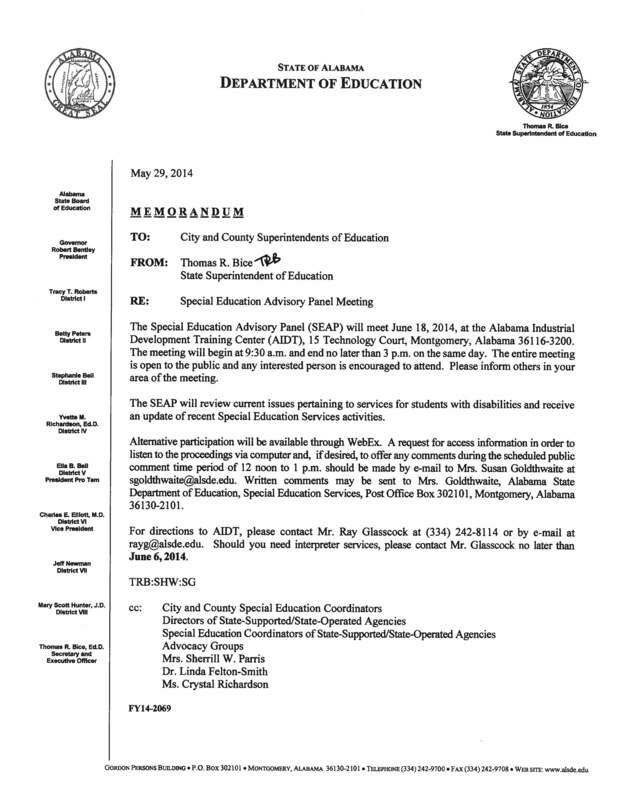 Work session starts at 4:30 p.m. Meeting starts at 5:30 p.m. Here we go again. I will attempt some combination of live-blogging and live-tweeting…. Rather than live-tweet, here’s the live blog. Meeting starts at 8:30 a.m. The live broadcast can be seen here.